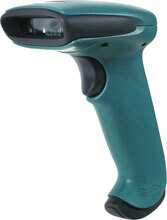 Honeywell 3800gHD - SCANNER ONLY, Linear Imager, High Density. Cables sold separately. Based on the proven 3800g platform, the Honeywell 3800gHD is optimized for applications using high-density (HD) barcodes commonly found in electronics manufacturing, telecom, aerospace, and automotive. Compact, ergonomic design and class-leading durability, coupled with aggressive reading performance, makes the 3800gHD the ideal choice for customers who appreciate a reliable, versatile, and economical solution to meet their high-density scanning needs. A second scanner for our busy high school library. Works well with our Alexandria program. Simple set up. No issues so far! 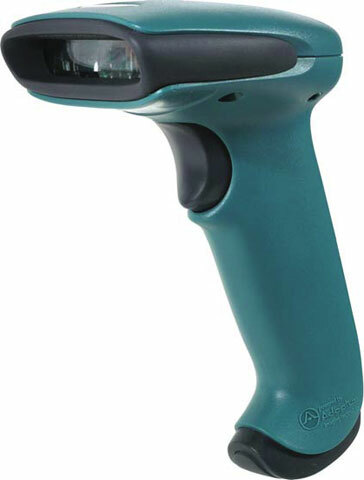 The Honeywell 3800GHD24E is also known as HHP-3800GHD24E	.